This year at Enterprise Connect the community all came out to party — specifically a launch party for Twilio Flex. Flex re-imagines a contact center platform, offering programmability at every layer of the stack. What better way to show off Flex’s programmability than by throwing an Arduino Uno in a blender? So let’s say you have a call center that’s devoted to monitoring an Arduino Uno’s internet connectivity. In your Flex-powered custom call center dashboard, you could log an event the instant the device loses connectivity. For example, when it meets the unforgiving blades of a blender. That’s exactly what we did. There’s no real explanation for why I built a phone line that does nothing but plays Smashmouth’s “All Star”. I’ll chalk up Twitter distraction as my excuse. I reached out to the interwebs searching for an answer. In doing so, I opened Pandora’s Box. More accurately, Smashmouth opened Pandora’s box. Their tweet sparked a stretch of non-stop calls to a my All Star phone line. 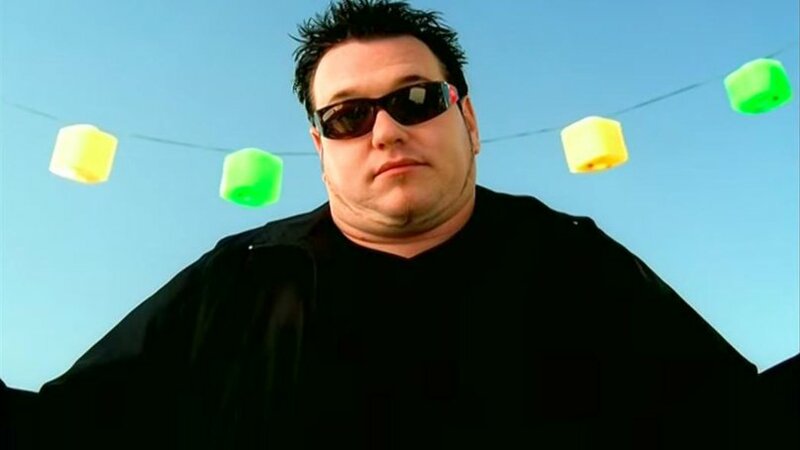 In total, callers listened to a total 4.2 days of “All Star”. The worst of Hurricane Harvey’s flooding started on Sunday, August 27th around 4 AM. Some Friendswood, TX residents thought they’d be able to wait out the rain. That quickly became untenable. By 7 AM, those residents were marching through waist deep water towards rescue boats. 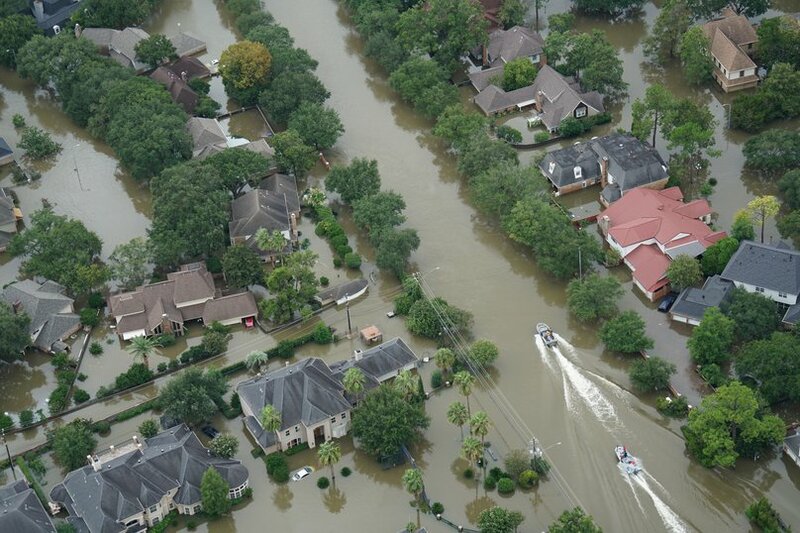 Hours later, one third of the homes in Friendswood were underwater. In this new reality, the line between city official and citizen blurred a bit. The residents of Friendswood and the City of Friendswood banded together to rebound from a hurricane while in the middle of one. As soon as the flooding started, the City began its unenviable task of triaging emergencies, and quickly found itself stretched thin. Normally, this would be in your inbox. This is a blog-rendition of our email for all you lovely developers, the Developer Digest. To grab the next issue on January 16th, sign up here. Alright, let’s get right to it. There are a few tools that you can’t imagine your life without. That could be anything from a handy framework, to the backpack you throw your laptop in. This edition of the Developer Digest (on the blog) celebrates the folks building those tools, and the moments they create for the people using them. Hanami is a new framework biting Rails’ heels. Take it for a spin with Rails veteran, Phil Nash. He’ll show you how to send and receive texts in Ruby with Hanami. Maybe you’re more likely to focus on one thing if that thing is your own face. That’s the general philosophy behind Lee Martin’s latest work. He’s battling against our insatiable appetite for internet distraction in hopes that you’ll focus on music, and just music, for a few moments. 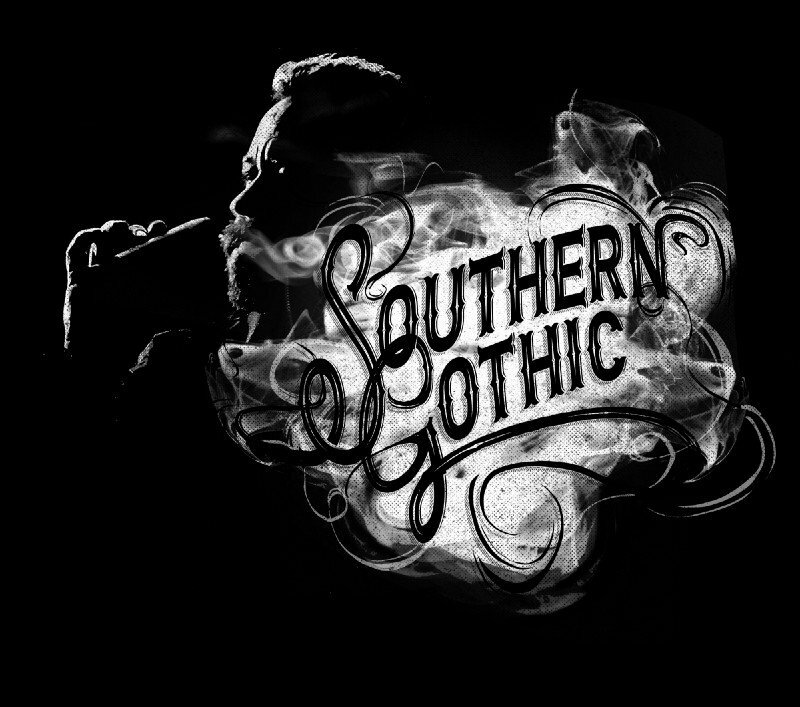 Lee built out a website for 14-time Grammy Award Winner, Dan Tyminski’s new album, Southern Gothic, that mirrors Dan’s music and also your face — literally. 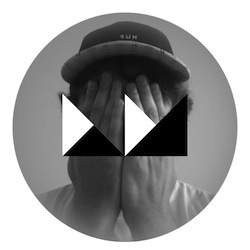 Lee’s creation, The Garden of Good and Evil, is a world made in the style of Dan’s album. Picture frames hang from a black tree’s branches as Dan’s new album plays. As the branches rotate, you see a real-time video (powered by Twilio) of your face in those branches (assuming you let the site access your camera). You don’t have to take a coding class to build that new feature. Autopilot just launched a drag and drop feature that allows you to control SMS with a visual editor. 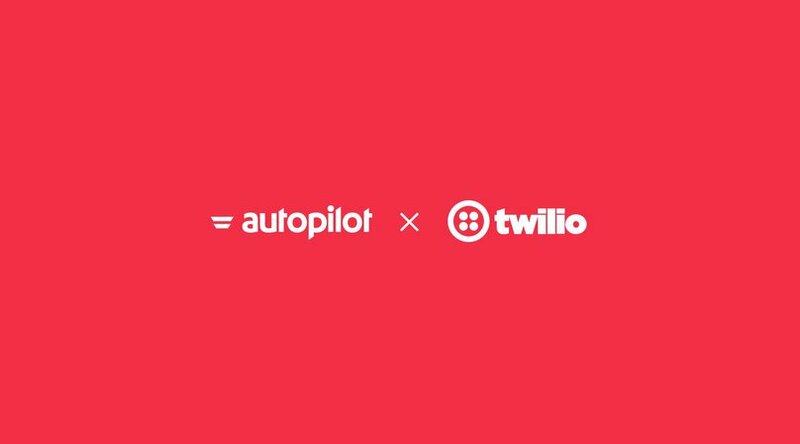 When a user sends a text to your Twilio powered number, that’s logged in Autopilot. 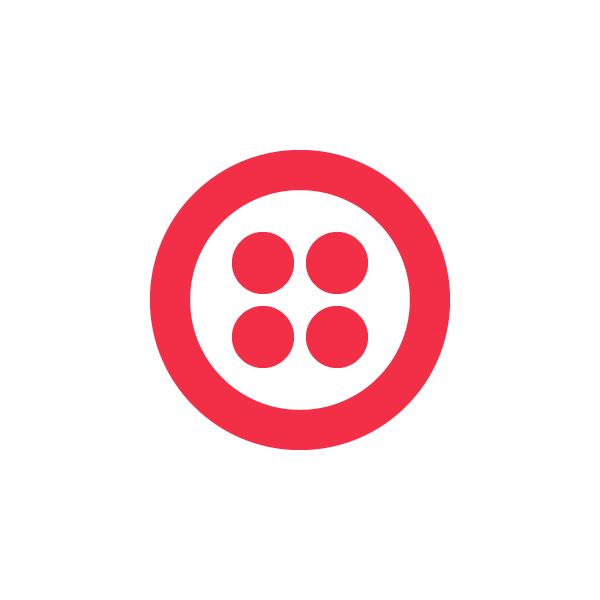 Using a drag and drop interface, you can set up a logic for Twilio, and other third party services, to follow when that text comes in. This gives you the ability to create a friendly bot that can communicate with your users, and also log leads. The first mistake is thinking you can fix it yourself. A kitchen sink is an understandable device, one you can surely wrangle. 30 minutes later you are down a sink, and looking for a plumber. In those moments, you wish that the world shared your sense of urgency to remedy your problem. That wish might not be granted but your other wish will be. Streem can beam an expert into your (augmented) reality to help you assess your damage. Streem uses Twilio Video, Sync, and SMS to bend time and space, to pair experts and consumers together in a mobile based, augmented reality video chat. The wildfires in California have reaped tremendous damage. Our hearts go out to the victims, victims’ families and friends, and the brave people fighting those fires. You can donate to victims of the California Wildfires via the Red Cross here. PBS has also published a list of other ways to assist victims. 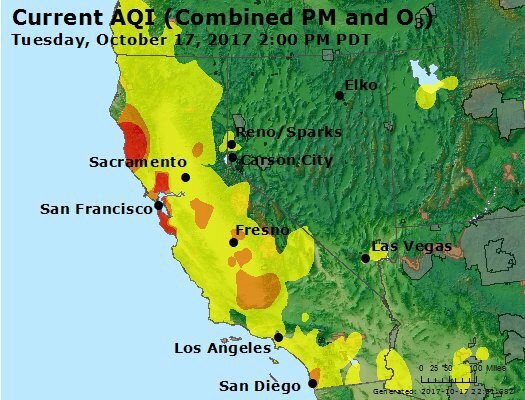 Text your five digit zip code to 206-274-5525 and you’ll receive AirNow’s air quality report and recommendations. We hope this will help those affected by the fires stay informed and stay safe. Josh Atkin built this SMS service to ensure people without access to a computer, smart phone, or the internet can receive the air quality reports they need in a timely manner. There’s a critical shortage of doctors in developing countries which puts those in need of medical care in a compromised position. In urban and rural regions, patients struggle to find the medical care they need. This shortage of doctors has opened up an opportunity for predatory con artists posing as doctors. In the middle of this fraught ecosystem is a small team of developers and doctors focused on getting lower income families the care they need, while trying to put fake doctors out of work. Fake doctors rely on the financial and logistical barriers to medical care in developing countries. 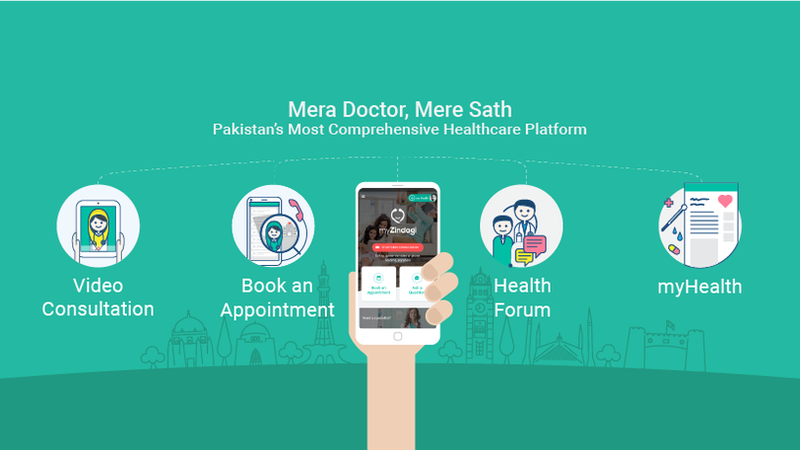 MyZindagi, based in Pakistan, is taking that advantage away from them. It’s easier to fight bad guys when you have better tools to work with. On September 1st, 2016, Relay had sent a total of 0 text messages. The day after the United States Presidential Election, they’d sent 15 million. Scaling a peer-to-peer texting platform from zero to election-season level traffic isn’t light work, but it was easier than Relay CEO and Founder Daniel Souweine expected. “When organizers find something that works, they’re not afraid to go big. 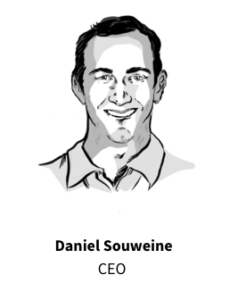 So it was great to build Relay on top of Twilio, where millions of messages a day is just par for the course,” says Souweine. He first saw the power of peer-to-peer texting on the Bernie Sanders campaign, where he ran the national volunteer texting program, aka Text for Bernie. After the campaign ended, he joined with a several former campaign staff and volunteers to turn the lessons they learned into Relay.